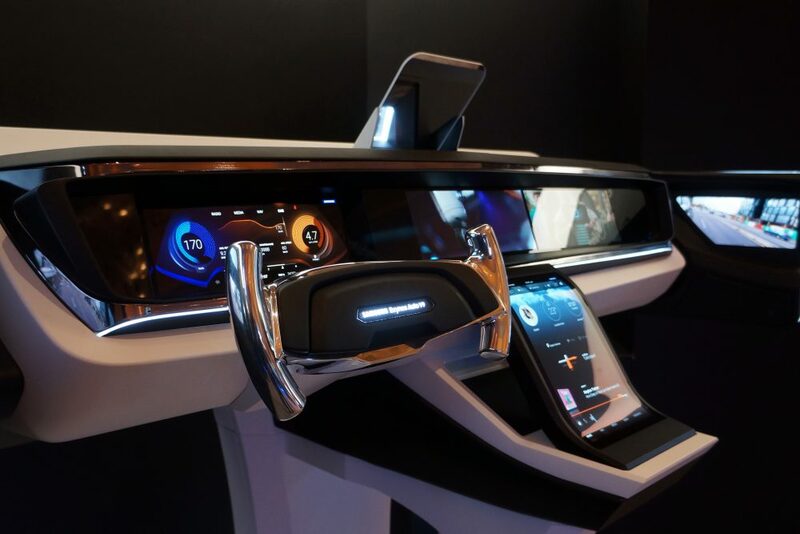 At CES 2019, Samsung Electronics introduced its vision for the future of Connected Living and exhibited its most up-to-date solutions at the Las Vegas Convention Center. 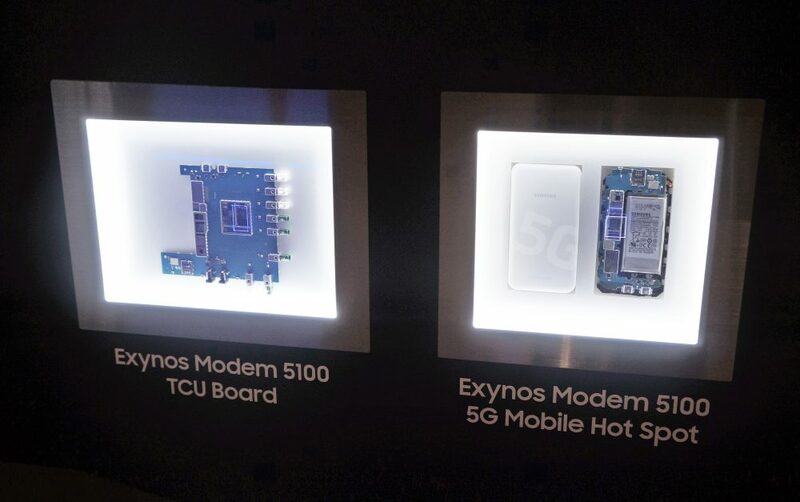 As exciting as this public exhibition was, it was at the company’s nearby specialized exhibition event where Samsung exclusively showcased its cutting-edge semiconductor and automotive technologies to key customers and partners. Between January 8 and 10, leading industry figures visited the Encore Ballroom at the Encore at Wynn Hotel, Las Vegas, to learn about the very latest in automotive and memory solutions from Samsung Semiconductor and discuss potential collaborations. Samsung’s automotive solution offering has been one of the highlights of this year’s CES, and at the Encore Hotel showcase, key components and technologies for in-vehicle infotainment, telematics and the advanced driving assistance system (ADAS) were on display to invited customers and partners. Innovative Pixel Solution for Smart ADB(Adaptive Driving Beam) is the next-generation one-chip LED solution for headlamps that helps prevent glare affecting preceding and oncoming vehicles or pedestrians by automatically controlling the light distribution of a headlamp. Samsung presented this highly-specialized LED solution by demonstrating different driving situations including when a driver starts the engine, needs high or low beam, and faces preceding or oncoming vehicle. This year, five of Samsung’s latest semiconductor products have received recognition from the coveted CES 2019 Best of Innovation Awards – the Samsung 256GB 3DS DDR4 RDIMM, 512GB Universal Flash Storage, 3.84TB NVMe Z-SSD SZ1733, LM302S and the SSM-U Series. Samsung 256GB 3DS DDR4 RDIMM is the industry’s fastest DDR4 and highest density memory module for next-generation enterprise server platforms, providing the finest high-density, high-performance consumer infrastructure solutions with extremely low-power consumption (15 watts at 1.2V). Samsung 512GB Universal Flash Storage is the industry’s first 512-gigabyte embedded Universal Flash Storage (eUFS) for automotive A/V systems and next-gen flagship mobile devices, using Samsung’s new 64-layer 512-gigabit V-NAND chips. The 512GB eUFS package transfers a 5GB-equivalent full HD video clip to an SSD in about six seconds, over 8 times faster than a typical microSD card. Samsung 3.84TB NVMe Z-SSD SZ1733 offers a new level of storage for supercomputing targeted for AI analysis, big data and IoT applications, using Samsung’s new Z-NAND chips which provide 10 times higher cell read performance than 3-bit V-NAND chips. Samsung LM302S is the most user-oriented next-generation lighting platform to date, designed to improve work efficiency by helping users achieve a better circadian rhythm and healthier sleep. Its human-centric LED solution can improve a person’s concentration level for greater work efficiency by as much as 10% and improve sleep quality by repressing melatonin during the day. Samsung SSM-U Series is a new type of smart module made up of tiny radar-based sensors with higher detecting sensitivity than conventional sensors. The SSM-U series features invisible and intelligent motion detection-based transmission for greater flexibility and reactivity in smart residential lighting.